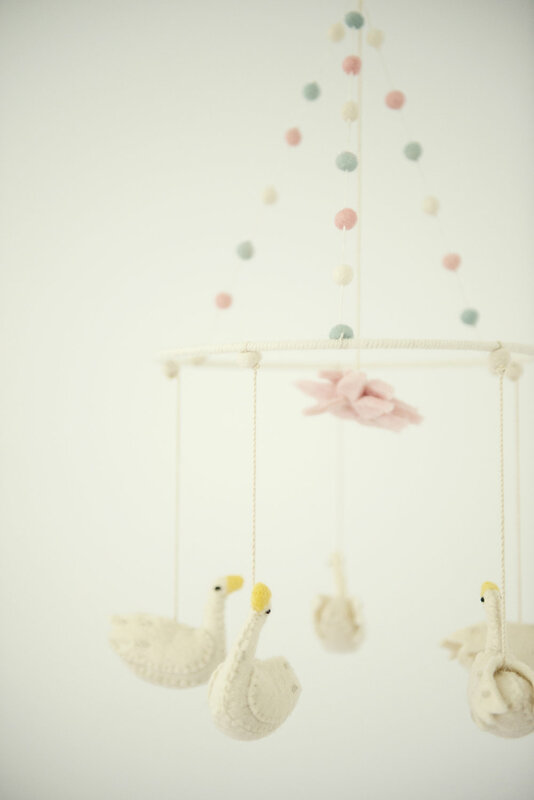 Usually at newborn sessions I spend a minute or two capturing all the little details in the nursery. However, in Mila’s room I was in a time warp!! I couldn’t stop photographing all the adorable chic, pieces in her room. Every detail was perfect, & had story behind it, & I was eating it up. Especially the Nutella sign, so cute! The Louis family loves being cozy at home, spending time in their kitchen, cooking, baking, & EATING. My kinda people, great style & foodies. Kaya’s three main goals for the session was to photograph the early days of their little bean's life, get a few pics with their pup, & capture the immense amount of love and joy in their little (growing) family! I'd say mission complete! It was such an honor to be a part of all of these sweet moments!